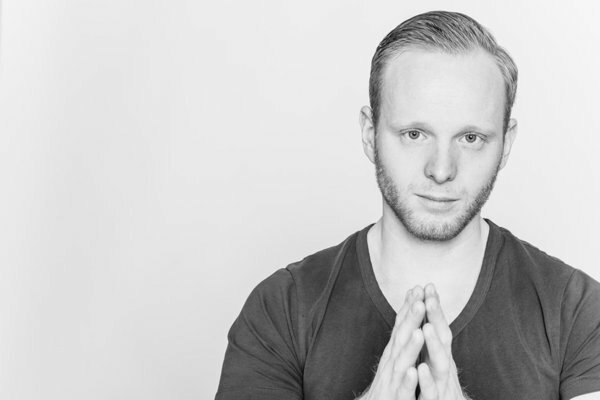 TieKé is a DJ and Producer born and raised in Apeldoorn, the Netherlands. Involved and passionate from a very young age with music, TieKé started as a drummer, creating a South American sound at the drums. Throughout the years, TieKé develop his skills on Djing which become shortly after a full time occupation. The last few years TieKé performed mostly in Europe and Asia. The Dutch DJ keep a strong focus on creating an energetic vibe to the dance floor by mixing House, Afro/Latin House, Tech House, EDM, Moombahton Hip-Hop and R&B. According to TieKé, audience is key, he is always working and crafting good vibe and energy during his DJ set. While he is not touring in Europe or Asia, TieKé is spending time between 2 residences: one located in the French Alps (France) during Winter season and one in Portugal (during Summer season), where he is playing for an average of 2000/3000 persons per nights.